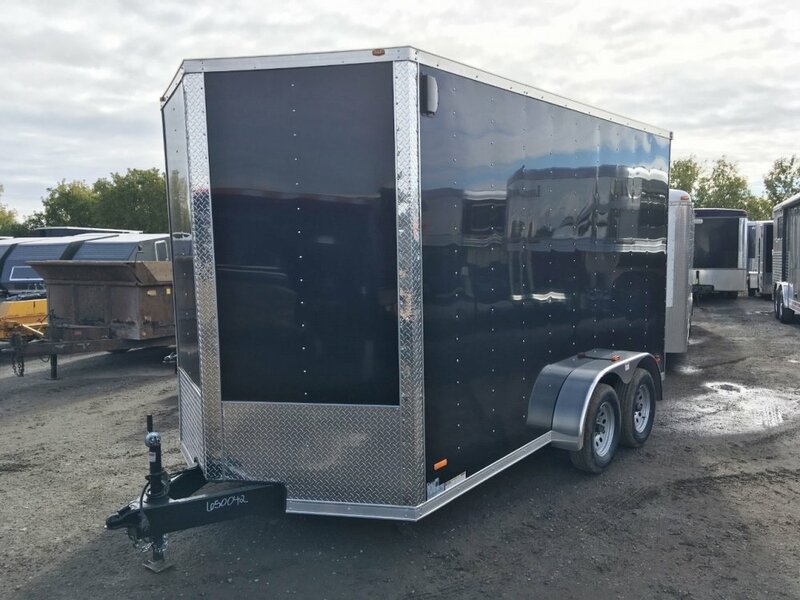 7x14 Tandem Axle Cargo Trailer. Built to accommodate just about any side by side. 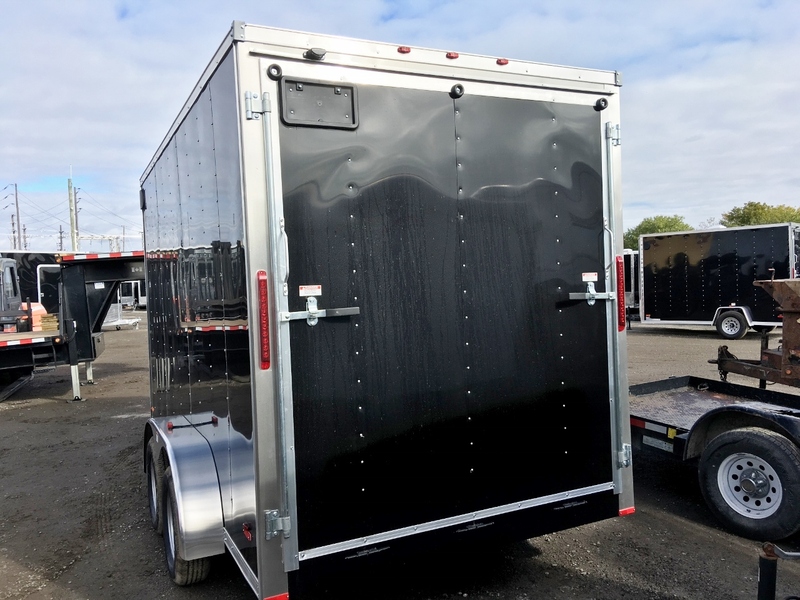 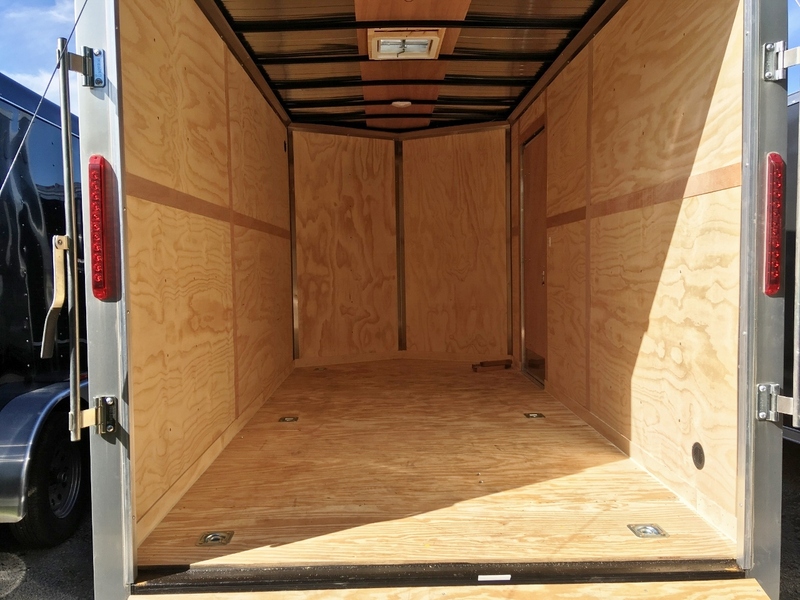 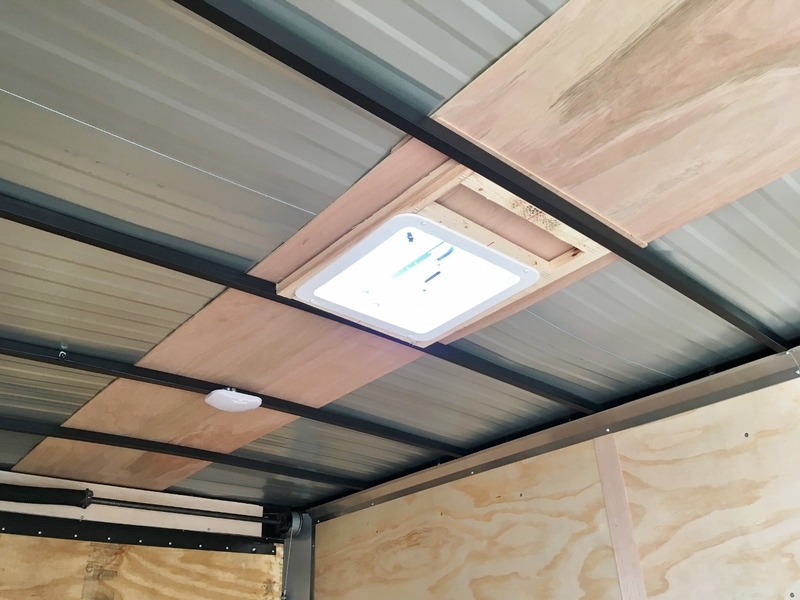 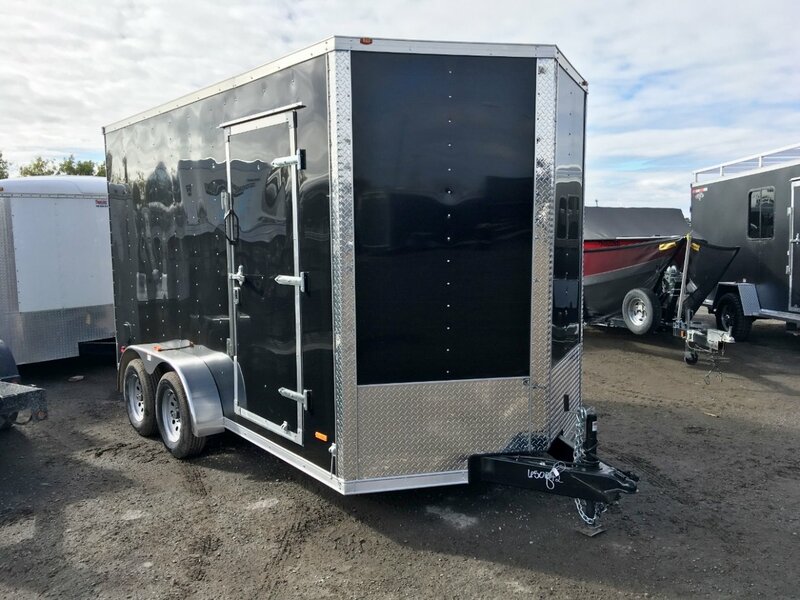 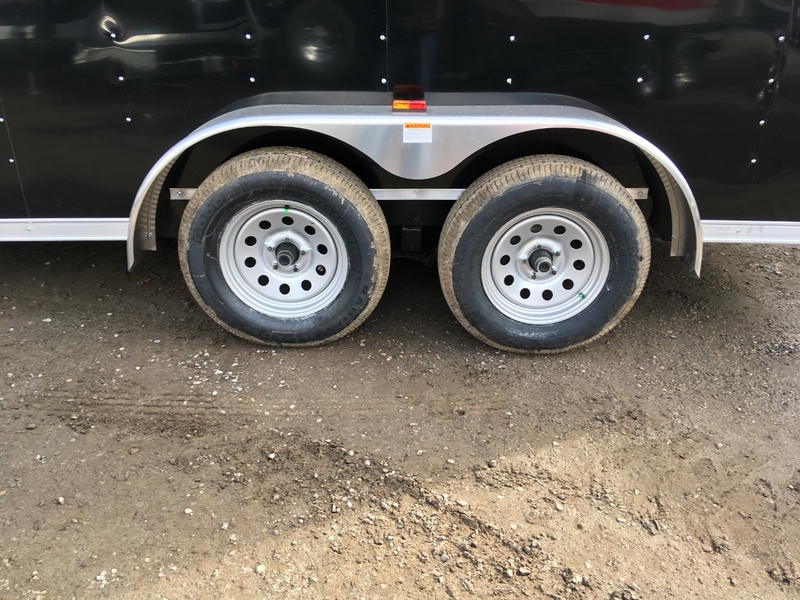 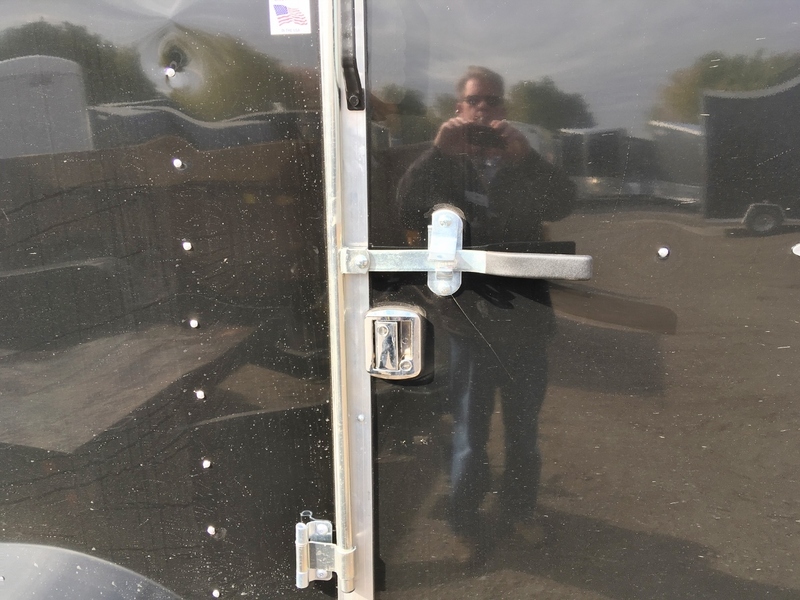 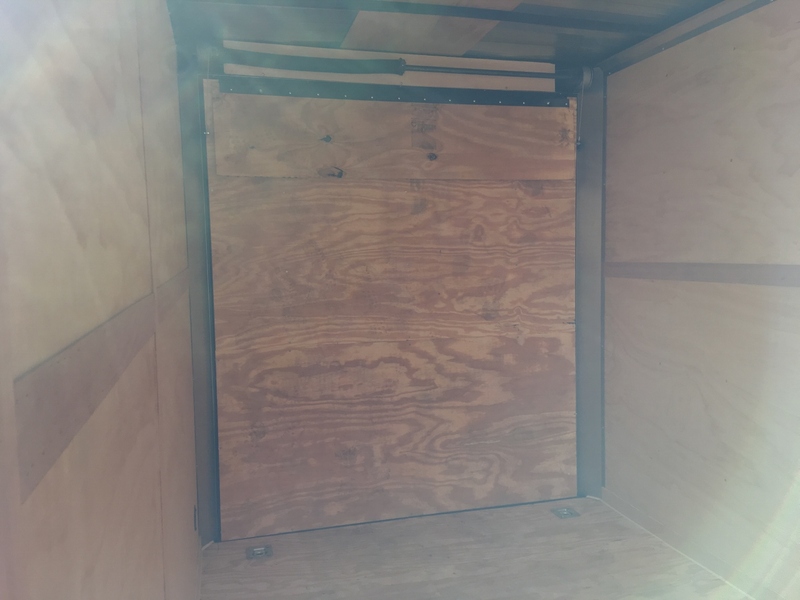 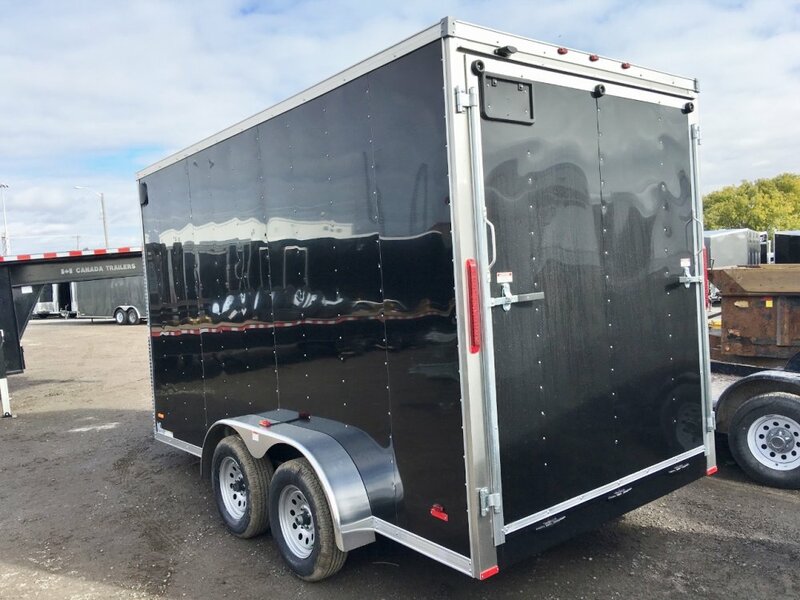 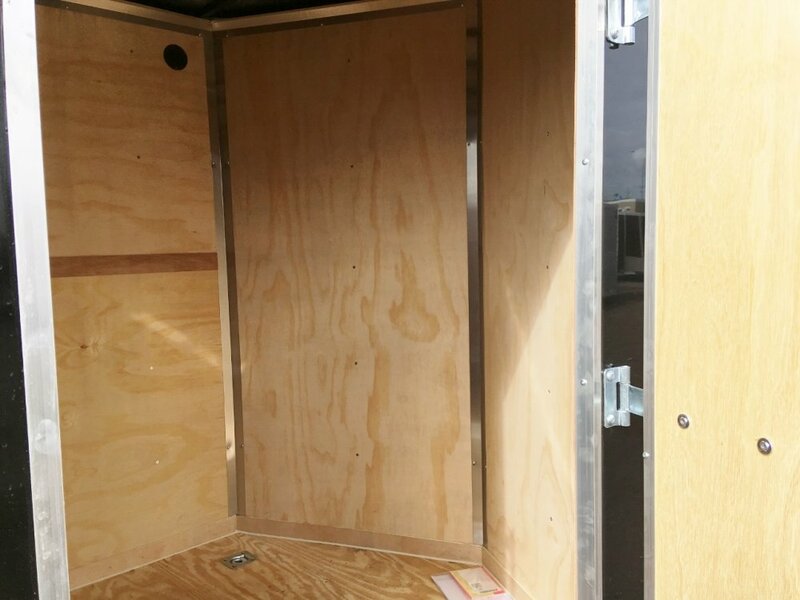 spring assisted 3000lb ramp door with transition flap, 7'6" interior, (6) 5000lb d-rings, 15" radial tires, brakes on both axles, 16" on center walls and floor, 6" tongue and mainframe, side door with bar lock and RV lock.